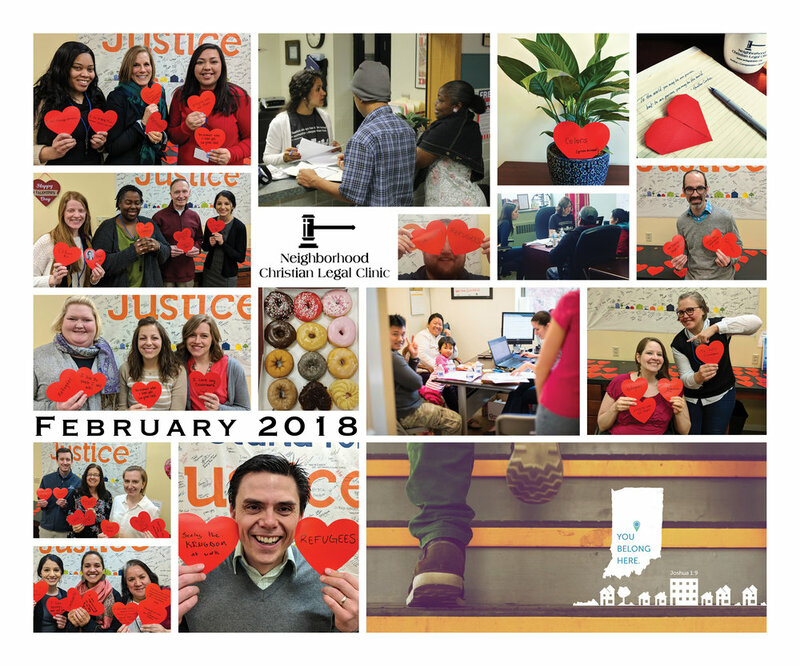 This February, Director of Legal Services Brian Dunkel wrote a message to followers about what it really means to love your neighbor and how our new client intakes are the first step in that process for the Clinic. We then dug in deep with Ft. Wayne Director Desiree Koger-Gustafson, learning how she changed her path from a medical career to a legal career. This experience with Keith, though brief, gave him visible relief from the burden of uncertainty he was facing. And my interaction with Keith is not unique. In fact, since 1994, the Neighborhood Christian Legal Clinic has made its services accessible to our low-income neighbors through intake sites located in neighborhoods throughout Indianapolis. Part 3 looks to the future of Indianapolis--where are we headed as a city in terms of providing services to those experiencing homelessness? Where do we hope to be? What will it take to make that vision a reality and what are the potential pitfalls? 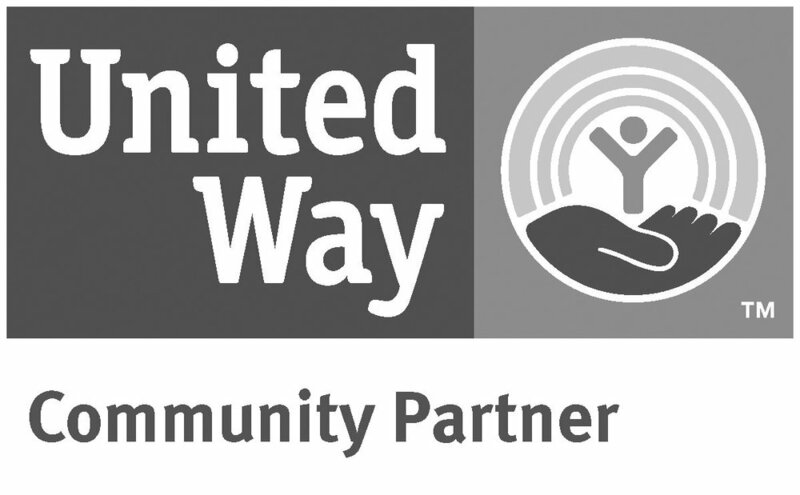 Part 2 takes a deeper look at the services available to those experiencing homelessness, and highlights the importance of building trust and lasting relationships in order to be effective. This holiday season, Neighborhood Christian Legal Clinic presents a new video series on homelessness in Indianapolis, highlighting various partners and the work we're doing together to give hope to our city's most vulnerable populations. Rachel VanTyle, the lead staff attorney for RAD, adds that mass volunteer events like this are important for the community and for efficiency’s sake. She says, “What it would take me 4 months to do, we can do in 8 hours with this many volunteers.” Such days also give the Clinic the opportunity to provide services for which we might lack funding. Rachel explains that each application, if completed by a paid attorney, would cost roughly $500 per client. Therefore, by relying on volunteers to help so many people at once, the Clinic is able to provide more than $25,000 worth of services that might otherwise be impossible.